Dang ewe is good! I new you culd dew it! 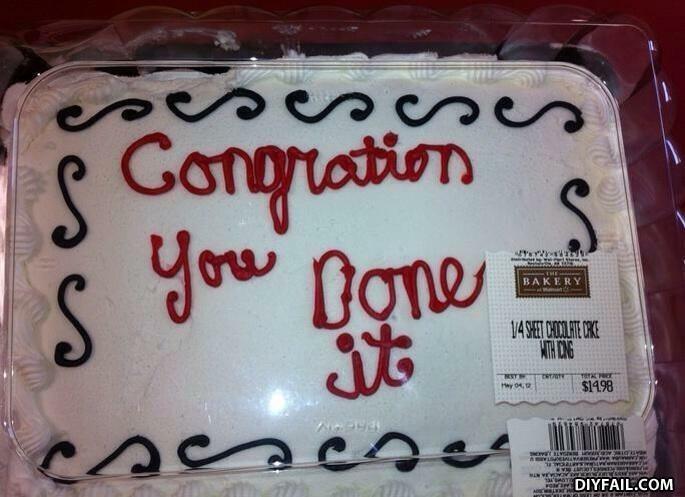 Congratulation you are an idiot! This from a college edumacated 'murican. But bakery not done it so good...That sadnessing! I RERNED VERY GOOD ENGRISH. whats worse than breaking your arm?